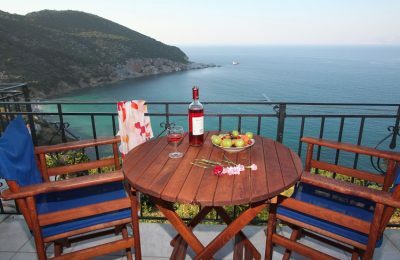 Spyrou Philoxenia recently added four new hotels, located on Skopelos, Kyllini, Nafpaktia and Zagorochoria, to its growing network. 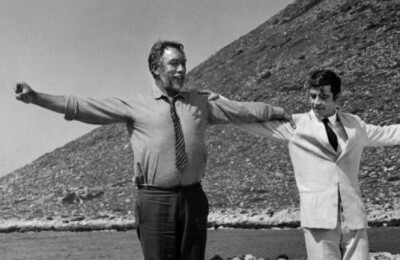 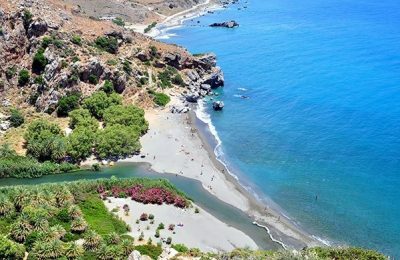 A joint ministerial decision on a revised shoreline use law in Greece has been published in the Government Gazette ahead of the tourism season. 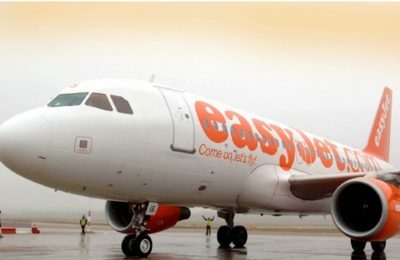 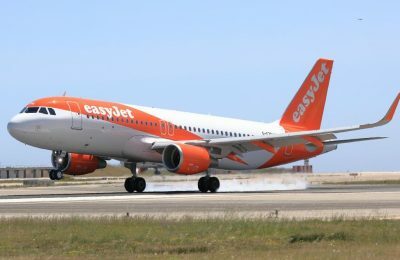 British low-cost carrier easyJet announced the addition of four new routes, extra seating and friendlier rates for Greek destinations. 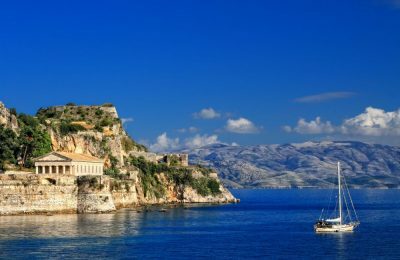 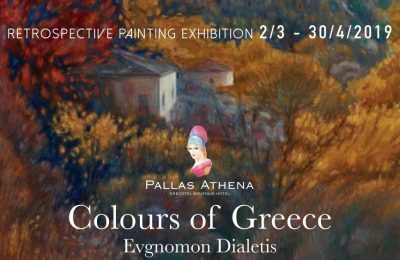 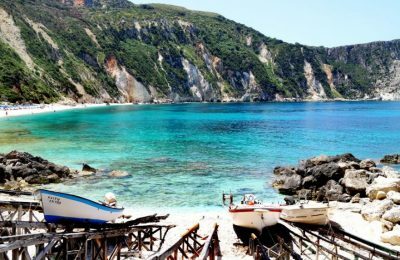 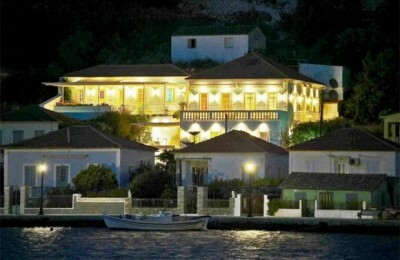 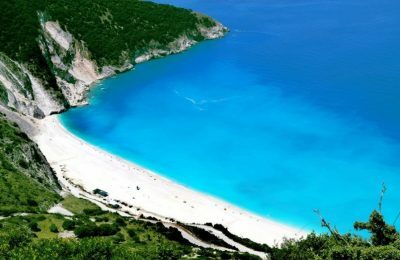 Greece’s Ionian Islands, which include Corfu, Zakynthos and Kefallonia, recorded a welcome increase in the number of July arrivals, regional authorities said last week. 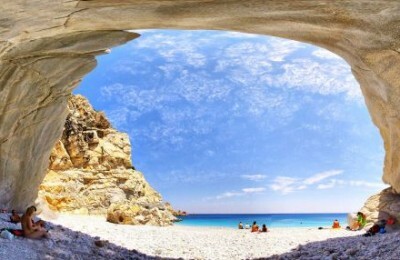 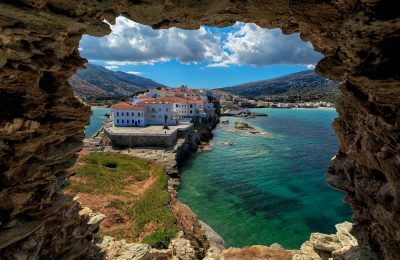 Hydra, Kefallonia, Ikaria and Santorini are among the best-value destinations in Europe for 2013, according to travel guide Lonely Planet. 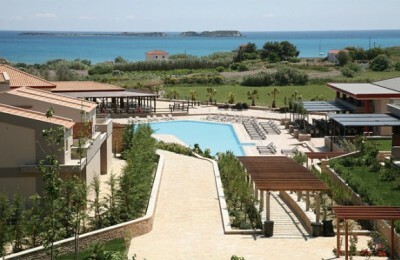 The new five-star Apollonia Resort & Spa recently opened its doors in Xi, Lixouri, on Kefalonia and claims to be determined to give the region a different perspective and create conditions for quality tourism. 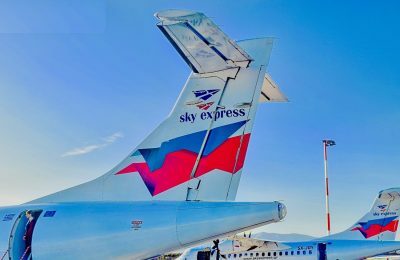 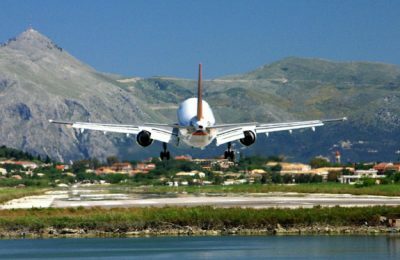 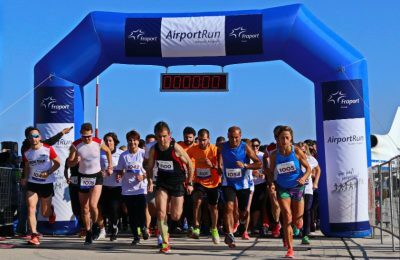 Air arrivals to Greek airports appeared reduced by 7.8 percent for the January-October 2009 period while for the month of October the decline reached 6.2 percent, the Institute of Tourist Research and Forecasts (ITEP) reported recently. 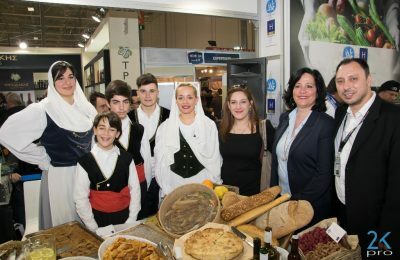 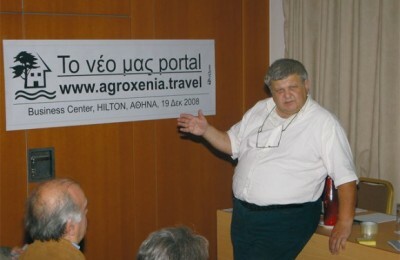 The non-profit enterprise Agroxenia recently presented its new electronic gateway for agritourism travel routes.